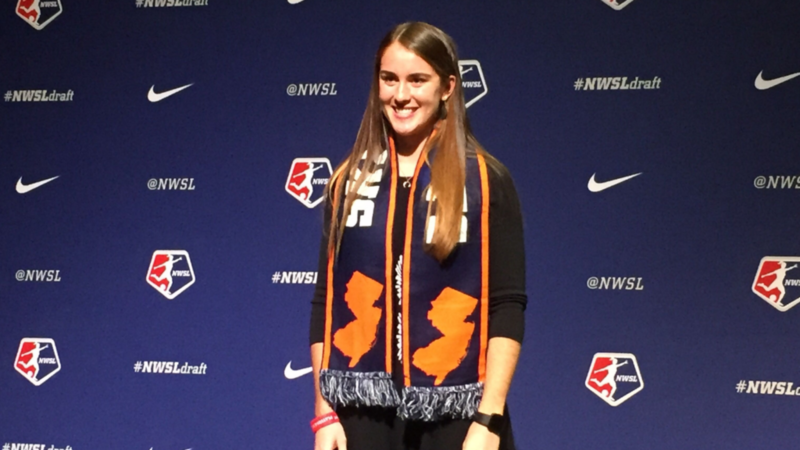 Julia Ashley, a first-round pick of Sky Blue FC in the 2019 National Women’s Soccer League College Draft, has decided to take her talents abroad and sign a deal with Swedish club Linkopings FC. 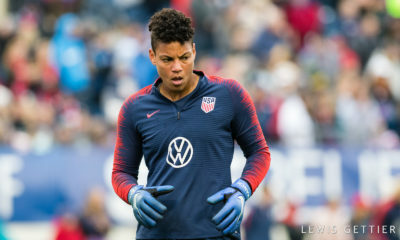 Ashley becomes the latest draftee to forego playing with Sky Blue, following The Equalizer’s report last week that Hailie Mace also does not intend to sign with the club. 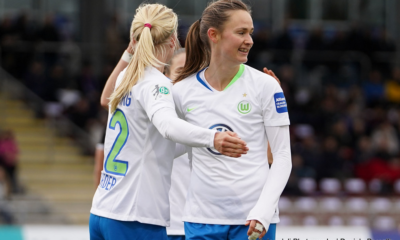 Mace has since signed with Melbourne City FC and has her options open for the summer. Heading into the 2019 draft, some had projected Ashley to go as high as the third pick overall after a strong senior season bolstered by North Carolina’s excellent run in the NCAA tournament. 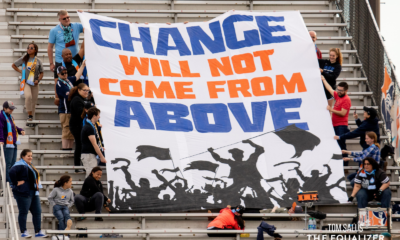 However, with Sky Blue originally holding the No. 2 and No. 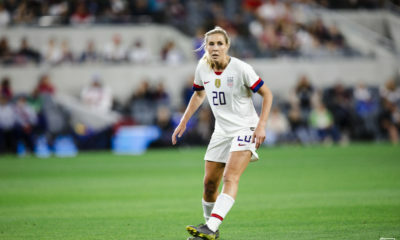 3 picks, the defender decided that she wanted to have a backup plan and signed with an agent ahead of the draft to keep her options in Europe open. 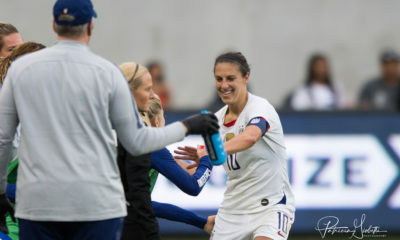 Even on draft day, Ashley remained conflicted because she wasn’t sure she wanted to play for Sky Blue—who ultimately chose her with the sixth overall pick after trading out of the third spot. A native of New Jersey, Ashley grew up only 40 miles from Yurcak Field, which the team calls home.